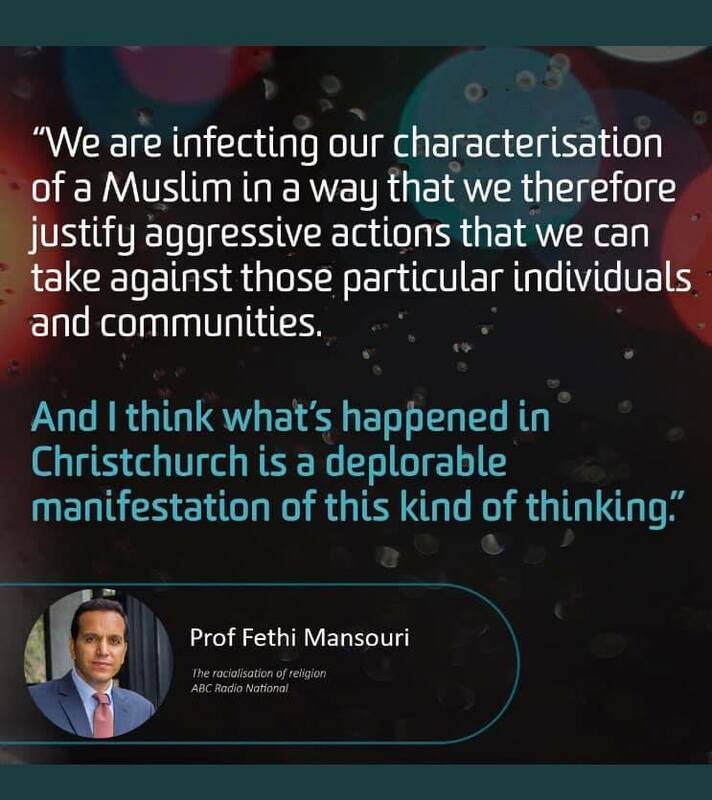 As we reflect on the Christchurch mosque massacre – in which an Australian white nationalist murdered 51 Muslims who were simply praying – the debate about religion, race and culture bubbles away. The opponents of Islam say it’s a religion, not a race, so a critique of the belief isn’t racist. But is this too simplistic? for Comparative Research on Cultural Diversity, shares his perspective in this insightful interview on ABC Radio National. Listen now by clicking HERE.